It’s incredible just how much lighting can impact upon our moods and emotions. You naturally feel brighter and cheerier on a bright sunny day, right? Just as a dark, gloomy day can bring about a good old case of the sads for many us. 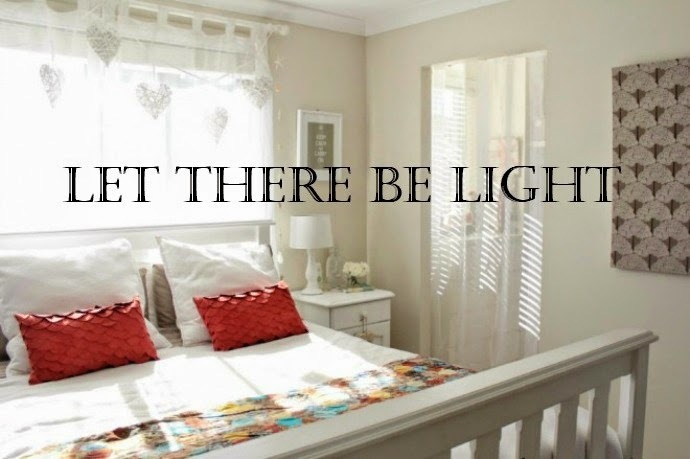 So given how good lighting can have such a positive effect on us, it’s worth investing a little time and effort into letting as much light as possible into our homes. We’ve all seen those beautiful homes on Pinterest and in magazines where light is flooding in and everything is clean and serene. Sadly not all of us have north-facing homes with two-storey high windows, but there are some simple tricks we can do to make our home feel brighter and lighter. Come on over to Kidspot where I'm sharing 10 easy ways you can brighten up your home. 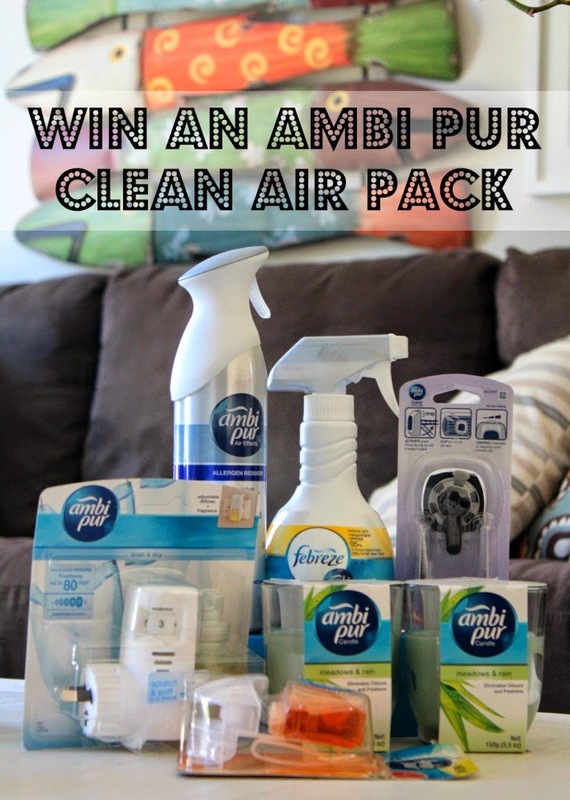 But before you go - would you like a chance to win one of 2 Ambi Pur Clean Air packs to get your home smelling sweet and clean? Ambi Pur have a new Allergen reducer range which eliminates odours and reduces inanimate allergens from pollen, pet dander, and dust mite matter that become airborne from furnishings and soft fabrics during cleaning. They feature a unique technology that acts as a net flexing over allergen particles and trapping them to the fabric until they ca be removed through vacuuming. All you need to do to enter is leave me a comment telling me in 25 words or less how do you like to reward yourself after doing the housework? Then follow the prompts in the Rafflcopter widget below and bam you are in with a chance to win. Winners will be contacted via email and announced here on this blog post.